DJZ has signed with WWE and is expected to be headed to NXT. 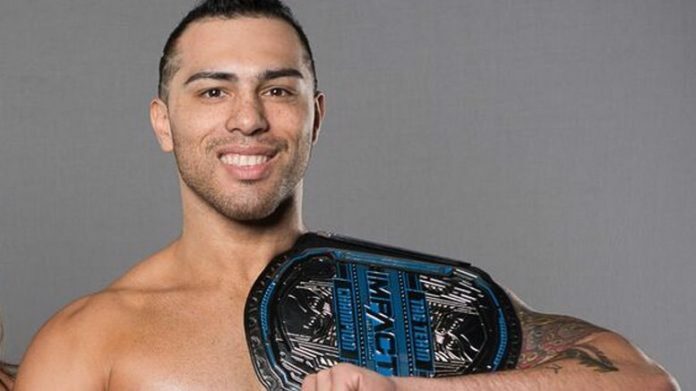 32-year-old DJZ is headed to WWE. According to a report from PW Insider, WWE made the former X-Division champion an offer last month and he is expected to be headed to NXT shortly. Real name Michael Paris, DJZ has wrestled under the names Zema Ion as well. Considering a serious injury he sustained in Mexico a few years ago, DJZ likely considers himself lucky to still be wrestling. After taking a splash during a match for the Crash promotion, DJZ’s colon ruptured causing internal bleeding. Fortunately, the surgery was a success and he returned to the ring just a few months later. DJZ had the following to say to Sportskeeda in regards to coming back from such a serious injury.